Here are some of our favorite Easter desserts. Easter dinner just isn’t complete without some fabulous desserts. A great Easter cake can add so much to your meal. Here are some we think you’ll love. Any of these Easter desserts would be a wonderful addition to any dessert table. Coconut Cake with Coconut Frosting-this is a favorite of many. To some it’s just not Easter if a coconut cake isn’t on the table. You may also like this easy sour cream coconut cake. Mandarin Orange Cake-this cake is a classic. It is delicious and looks beautiful on a dessert table. It really is the perfect Easter dessert. 7-Up Cake-this cake has fabulous reviews and is always a show stopper. The pineapple topping is delicious. Quick Banana Cake-you can make this cake three different ways. For Easter, I recommend baking it in a bundt pan and using the cream cheese frosting with coconut. It’s always a hit as an Easter dessert. Lemony Chess Cake-this is an old fashioned recipe that never disappoints. The lemon glaze really adds to the cake. Southern Pound Cake-this is a tradition in my family. We rarely have a holiday gathering without this dessert on the table. Pound cake is definitely one of our favorites. You may also like our Chocolate Pound Cake. Italian Cream Cake-this cake makes a fabulous Easter dessert. It’s definitely a beautiful cake and a great addition to any dessert table. Hummingbird Cake-a true Southern recipe that is made with bananas and pineapple. This cake is a classic for Easter. Lemon Cake-this is an easy cake that is always popular. If you like lemon, then you may want to give this a try for your Easter. Old-Fashioned Carrot Cake-this is one of our most popular cakes. It’s always good, no matter when you serve it. It makes a great Easter dessert, too! Of course, if you want to make a pie, you can never go wrong by serving our Southern maple pecan pie or our this Amish vanilla pie. They are both fabulous! Don’t forget about our pineapple upside down cupcakes. Kids love them! Don’t Forget to Pin Twelve Favorite Easter Desserts! always loved your recipes….keep them coming to me. Jean, it is the best cake you’ll ever make. 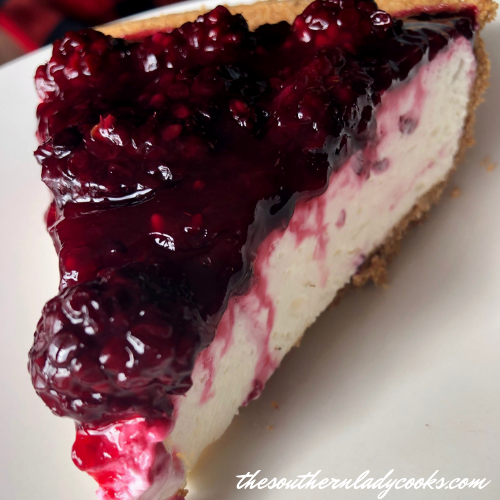 It has been our favorite since 2 years ago when we first found the recipe from SouthernLadyCook site. You can’t go wrong with this one. We love it greatly and does our parents and they don’t like anything sweet. I have a question about the mandarin orange cake frosting. Is the vanilla pudding mixed ( with milk) first then then combined with the other ingredients or added in as a powder? Thank you. It is added as a powder Jean. What beautiful desserts! I’d love to try them all. Thanks for a great lineup. Happy Easter to you and yours!